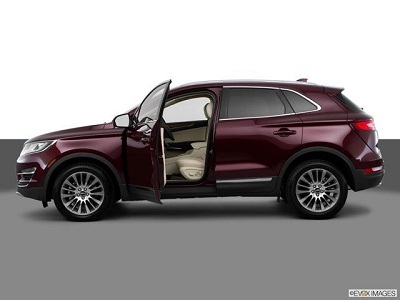 You may be impressed by MKC’s ability to accelerate and give you that extra bit of needed power whenever you need it. Equipped with a 2.0-liter EcoBoost engine, you can power through different road conditions with 240 horsepower and 270 lb-ft of torque. Also, rest assured that you’ll get there without stopping for gas every few hours as the engine’s fuel economy is rated at 20 city/29 highway mpg. The 2016 Lincoln MKC Reserve from New Orleans can also meet your driving needs and preferences with Lincoln Drive Control. It offers three modes: Normal, Comfort, and Sport. Whatever your mood is, you can expect your vehicle to go with it, giving you a fun, tailor-made ride. Posted on May 5, 2016, in Business and tagged 2016, lincoln, mkc, orleans, reserve. Bookmark the permalink. Leave a comment.